What are the Hidden Features in the Nokia 8? The Nokia 8 does not disappoint, both in terms of quality and innovation. Here are five excellent features that make this stunning device a worthy contender for your money. Does the clunky, feature-rich mess of most smartphones drive a stake through your heart? Do the constant lagging and unexpected crashes make your blood boil? Do you long for a smartphone experience that is pure, and pays homage to the original Android? 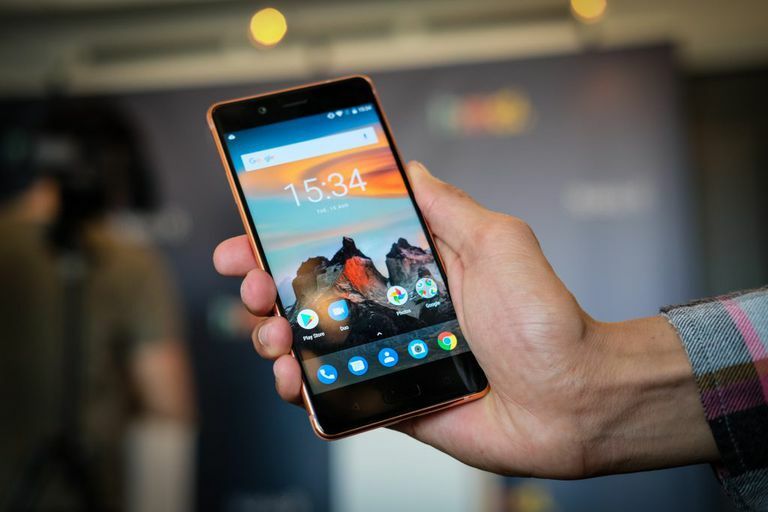 If so, you'll be pleased to know that Nokia's current flagship comes with a built-in version of Android Oreo, free from clutter and as close to the original stock experience as humanly possible. Experience Android Oreo, the latest iteration of Google's widely successful smartphone OS, without the clunky mess and meaningless distraction of useless gimmicks that serve little purpose. The Nokia 8 proudly boasts two 13 MP + 13MP rear cameras in the back (one color-sensitive and one monochrome) and a color-sensitive 13 MP selfie camera in the front, all manufactured by Zeiss. What's more, the device even lets you use both the front and back cameras simultaneously for taking split-screen images it calls "bothies." With three separate microphones that allow users to capture 360-degree spatial audio, the Nokia 8 promises to let you relive those special moments as if they were happening to you all over again. This new high-fidelity audio recording technology, which Nokia has dubbed OZO, claims to capture all ambient sounds, with the option of being able to focus on the conversation while reducing background noise using Audio Focus. Power-packed with a Snapdragon 835 chipset and 4 GB of RAM, the Nokia 8 is designed to handle some of the most resource-expensive operations known to smartphones. The device should heat up, but to prevent that, HMD Global has introduced a graphite shielded copper cooling pipe that disperses heat throughout the entire length and breadth of the smartphone. Your phone will remain cool, no matter how trying the circumstances. With curvy glass sides and a metal frame carved out from a single aluminum tablet, the Nokia 8 is a picture of suave and sophistication that fits easily in your jeans pocket. While the old-fashioned bezel does raise some questions, there is no denying that the phone is just stunning to look . And yes, it comes in the distinctly visible color variations of two different types of blue, alongside copper and steel.